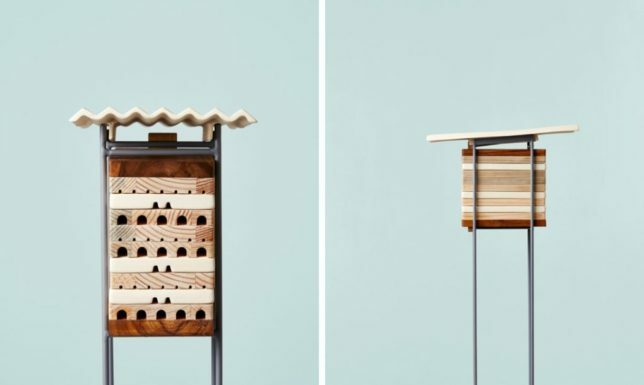 Talk of bees usually conjures images of buzzing hives acting in concert, but most species around the world are actually lowners, hence this series of chic abodes for less social bees. Honey bees and bumblebees work together, and get most of the media buzz, while solitary bees work alone — not producing honey or wax, but still playing an important role as pollinators in the global food system. 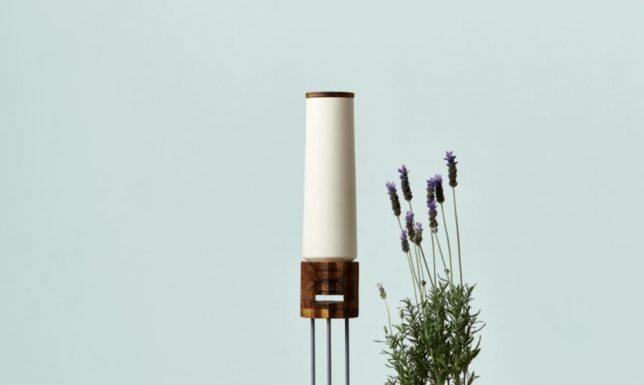 “When we talk about bees, we usually imagine the European honey bee (Apis mellifera) when in reality, around 90 percent of the bee species are considered solitary,” explains Gabriel Calvillo of MaliArts, who designed these bee condos. 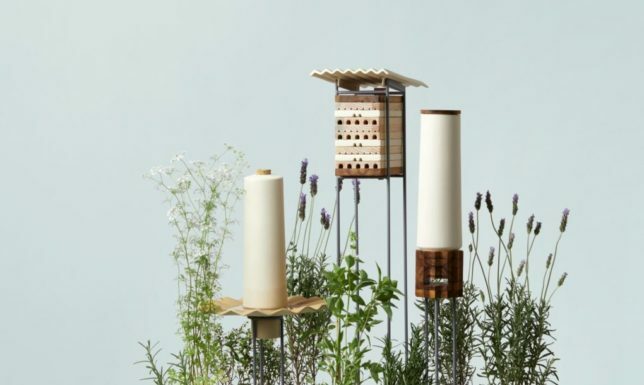 The ‘Refugio’ series contains three different structures, each designed around the preferences of different solitary bees. 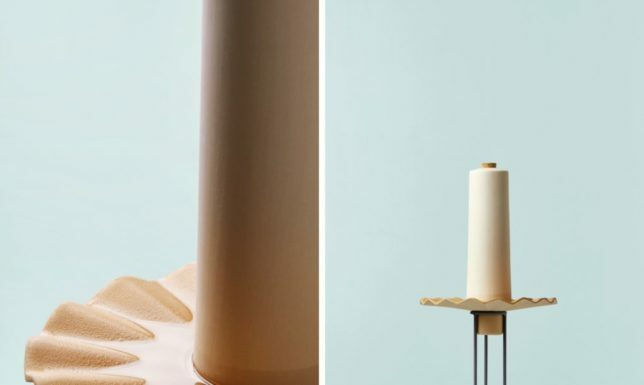 They feature pine and teak wood finishes, ceramic roofs and steel legs with integrated feeding and watering systems for maximum comfort. Perhaps most importantly: nearby literature will explain to passing city dwellers what the structures are about, and the importance of bees to the world as we know it.